Skateistan is looking for a new Development Director to join its award-winning organization, at the head office in Berlin. The Development Director will lead the organization’s fundraising team, helping to guide and develop a sustainable, long-term, fundraising strategy that enables the organization to meet the needs of thousands of Skateistan students around the world. The new Development Director should have extensive experience and a proven track record in fundraising so they can build upon existing funding relationships as well as cultivate new revenue streams. The Development Director will collaborate closely with the Executive Director, as well as the Communications and Programs teams, to ensure the organization is meeting donor commitments through its innovative educational and sport programs, at its schools in Afghanistan, Cambodia, and South Africa. 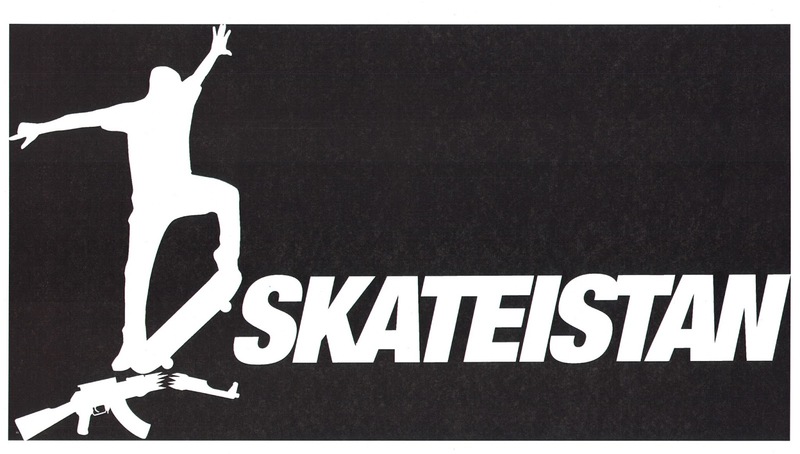 The initial contract will be for 12 months with possibility of renewal, and will be based at Skateistan’s head office in Berlin, Germany. Travel to all of Skateistan’s schools in Afghanistan, Cambodia, and South Africa as well as to fundraising events will be required throughout the year. The Development Director is a full time paid position beginning in February 2017, and includes monthly salary and benefits (paid vacation, medical insurance, work related flights, in-country accommodation). If you are interested in applying for this position, please send your CV and Cover Letter to jobs@skateistan.org with the subject Development Director. Application Closing Date: 9th January 2017.